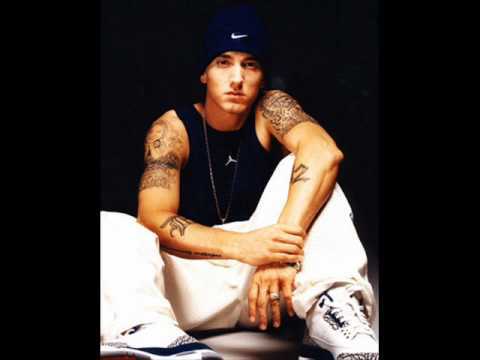 See the full Soul Intent - Biterphobia lyrics from Eminem. Soul Intent - Biterphobia lyrics belongs on the album Singles. Learn every word of your favourite song and get the meaning or start your own concert tonight :-). Rate this song's lyrics. Uploaded by Alfonso. Use it for personal and educational purposes only. Listen to these sick beats by Eminem. Related Soul Intent - Biterphobia lyrics. dutch translation the song s..
me,but i\\\'ll give i everyt..
i know that your not coming ..
fatty boom boom song lyricsc..
nanawe oh i am greatful so g..
i wish that you could come b..
turn around let me see it fr..